Shows like a model home! 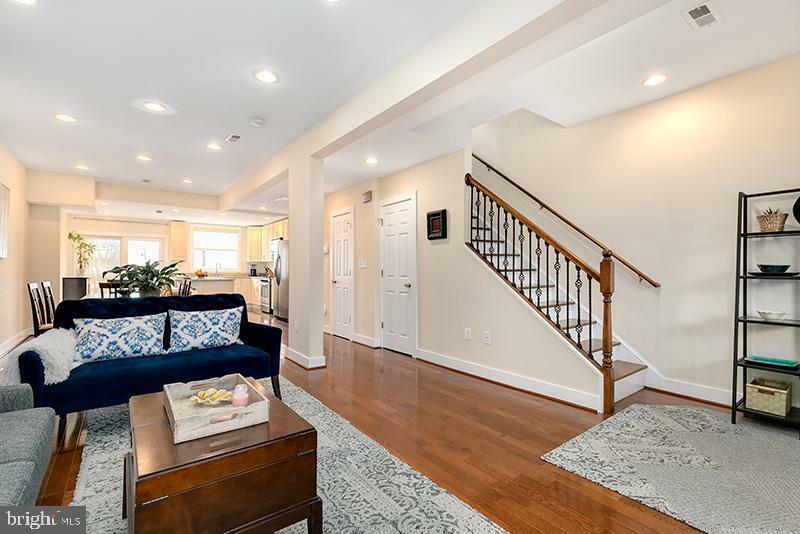 Welcome to this spacious, open floor plan layout, which pours in natural light highlighting tall ceilings, hardwood floors, and tons of recessed lighting. The first floor layout is perfect for entertaining and provides plenty of living space, dining room, powder room, and a gourmet kitchen with breakfast bar, granite counters and stainless steel appliances leading to a generous balcony, which is great for relaxing and grilling. The Master Bedroom on the upper level is lined with windows and comes with an en suite bathroom. The upper level is completed with another bedroom and den (large enough for a bedroom set and has a closet and skylight) plus a hall bath. The living space continues into the finished, walk-out lower level with a recreation room, bedroom with full sized windows, and bathroom. The bonus feature includes Secure Parking. 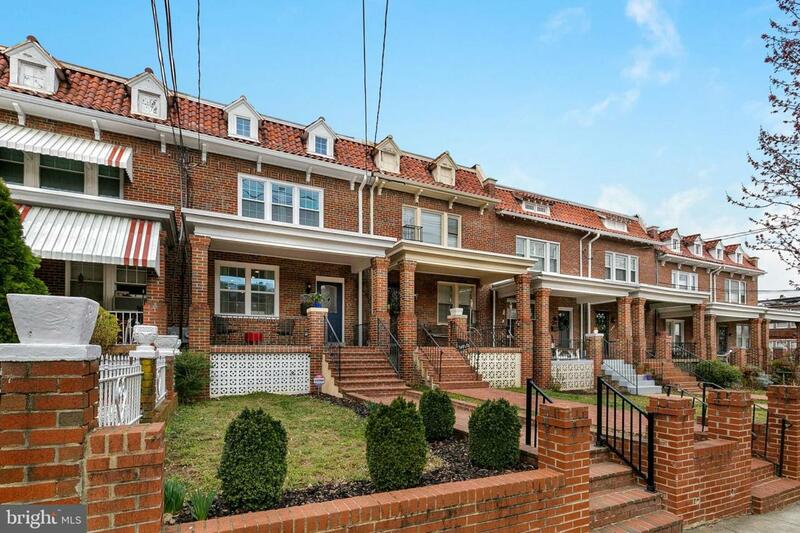 This home is perfectly located within blocks to Upshur St and Kennedy St shops and restaurants. 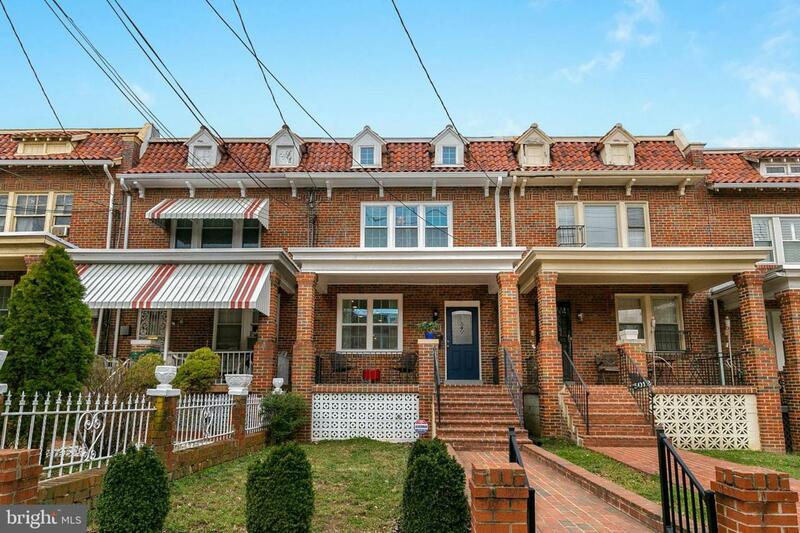 Easy access to Fort Totten Metro Station and convenient to various bus routes. 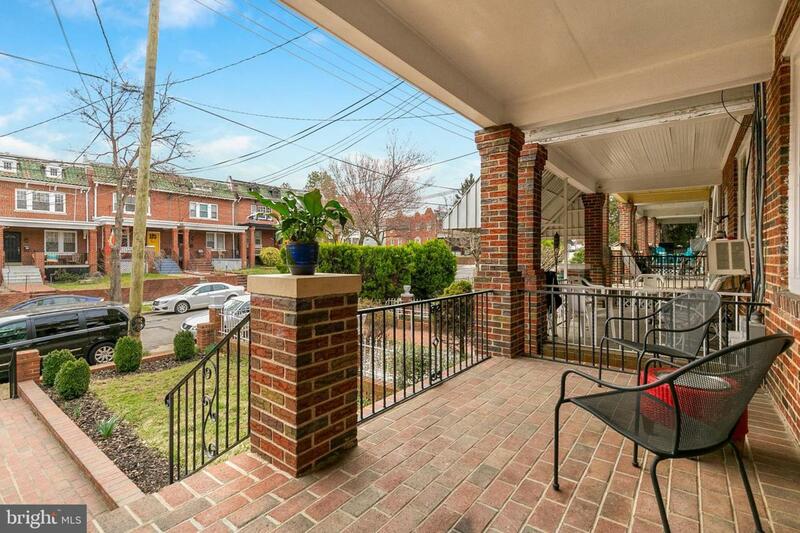 This home has been meticulously cared for and gently lived in.